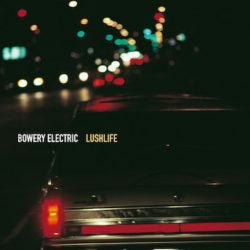 Lushlife was their third and final album and it was released by Beggars Banquet in early 2000. Lushlife was nearly two years in the making and took even greater strides forward from their previous releases. It teems with atomized sounds, each one opening a portal in the mix, importing a haze of space and history, evoking the distant buzz of the city beyond the studio.